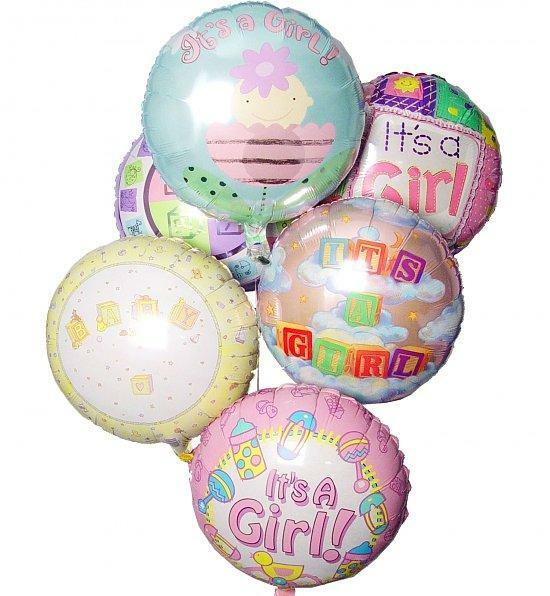 Fun, Bright and customisable for any occasion. 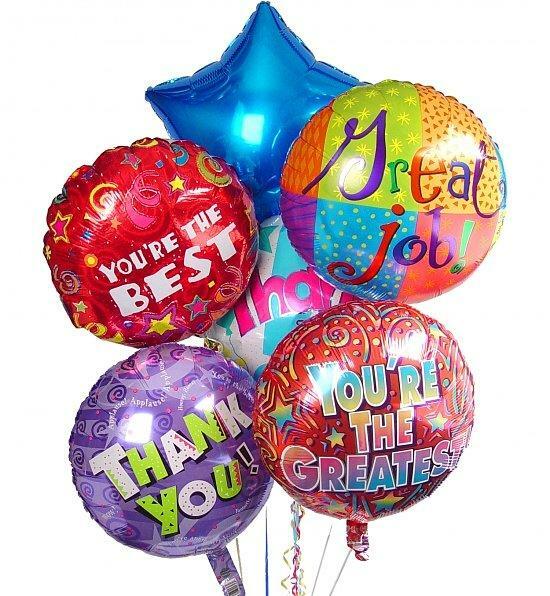 6 Themed Printed Foil Balloons! 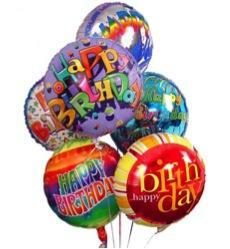 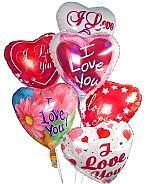 * Printed Balloon designs will vary from picture depending on availability but will always keep to theme chosen.